Ronald J. 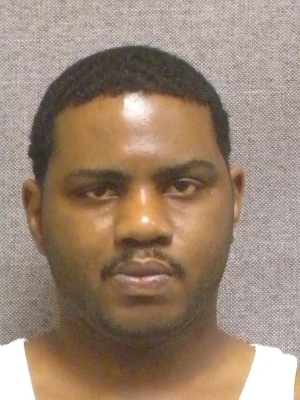 Green, 34, of Madison, was charged on 06/01/2015 with first degree reckless homicide by delivering drugs and manufacturing or delivering heroin. View court record.